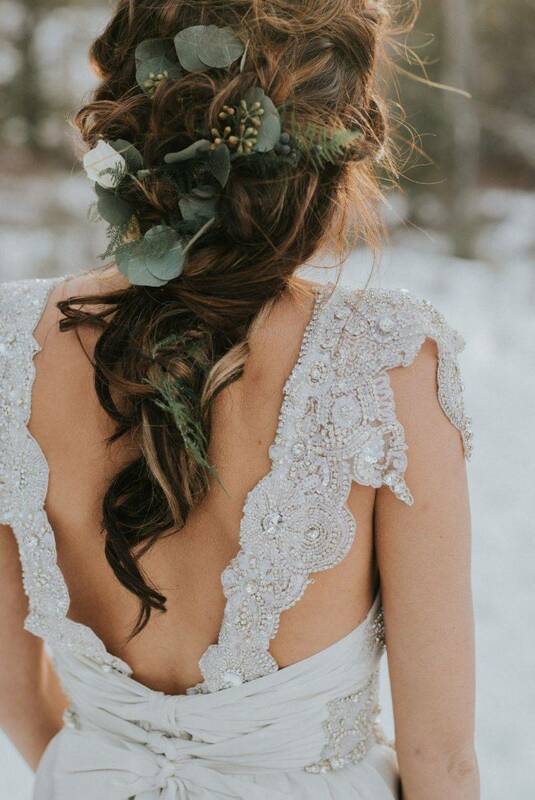 With wedding season in full-swing brides are putting the final touches on their wedding plans, perfecting their hair styles and finishing off favours. Even though everyone (brides and all of those amazing wedding vendors) are incredibly busy we managed to snag an interview with the founder of The Pretty Haus, Jenna Andersen. Jenna is the founder of The Pretty Haus, an amazing collective of the best makeup artists and hairstylists in Calgary. Their team serves Calgary, Canmore, Banff, Lake Louise and throughout Alberta and the world. They've worked with hundreds of brides (literally) and produced some of the most incredible photo shoots with photographers from all over the world. 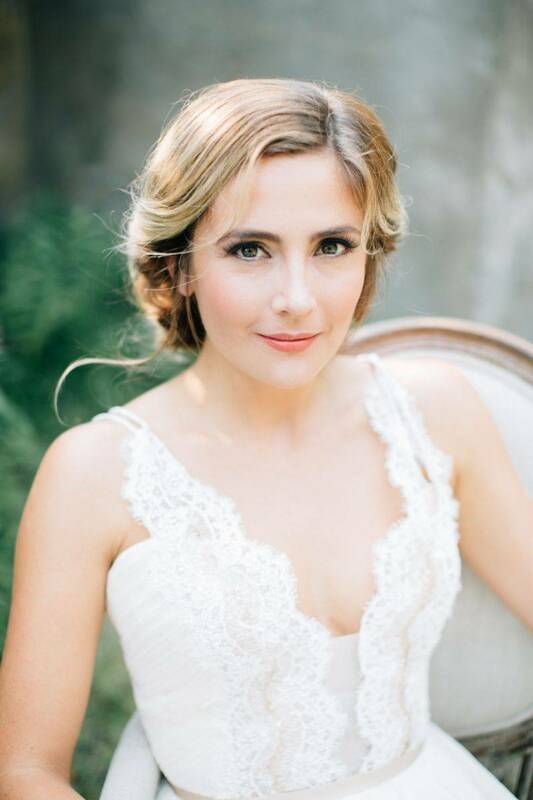 Jenna gave us a four key pointers you need to know as you book your makeup artist/hairstylist and for the day of your wedding, don't miss these tips! 1. Splurge on in-home services. You may love your salon, but running around town with your bridal party in tow can be incredibly stressful on one of the most important days of your life. Not to mention running around adds opportunities for accidents, traffic and mishaps that can put you off schedule. "Bringing beauty services to you eliminates all of the factors you can't control and it makes the morning so much more relaxing and fun." says Jenna. "You can pour Champagne, listen to music, get ready in your matching robes, dance, and have the best morning ever. Our team brings the experts to wherever you are getting ready; your home, a bridal suite, condo....wherever you need us." 2. Perfect your look well in advance. Book a trial for your hair and makeup (yes, both of them!) in order to ensure you perfect the look you want and you don't run into terrible mishaps or a look that is not what you expected on your wedding day. "A trial run is really important for both you and the artist" says Jenna. 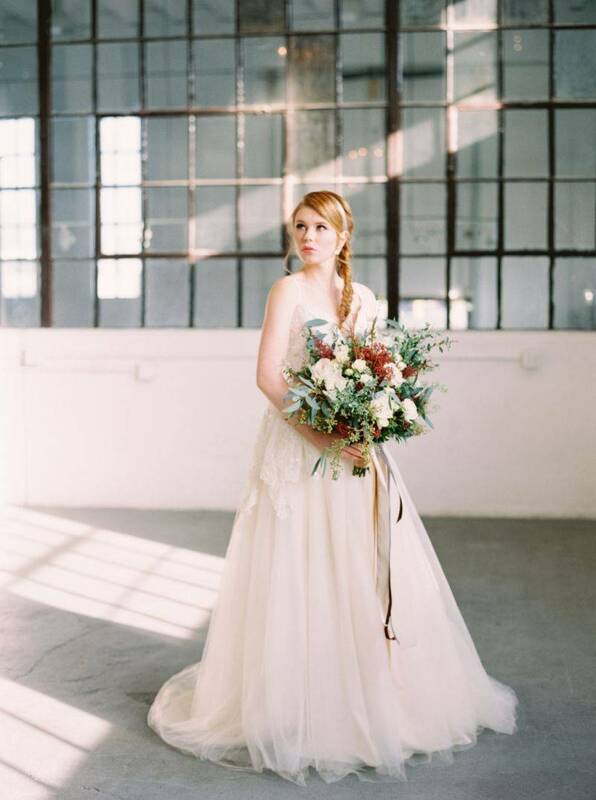 "It gives the artist a chance to get to know you and really understand exactly what you want before your wedding day. It also gives the artist a chance to try things you might not have realized will look great on you but you end up loving." 3. Start with washed faces and (relatively) clean hair. "It's definitely best to wash and dry your hair the night before to ensure your style has staying power," says Jenna. "If you're wearing your hair down, or if you have thinner hair that tends to look oily, you can certainly wash and dry it that morning. The most important thing is to have DRY hair for your hairstylist. Asking the hairstylist to blowout your hair and then style it will add an extra 20-30 minutes to your appointment and will throw off the schedule (and you may end up incurring extra fees)." 4. Book services through an established network. "We've heard horror stories about cars breaking down or stylists getting sick," says Jenna. "Scrambling for a backup makeup artist is a terrible way to start the day, but with a collection of artists like The Pretty Haus, we'll ensure you're taken care of so if the unexpected happens, you don't have to take on that stress. We have a large team of both makeup artists and hairstylists to draw from and everyone has the experience you can count on." 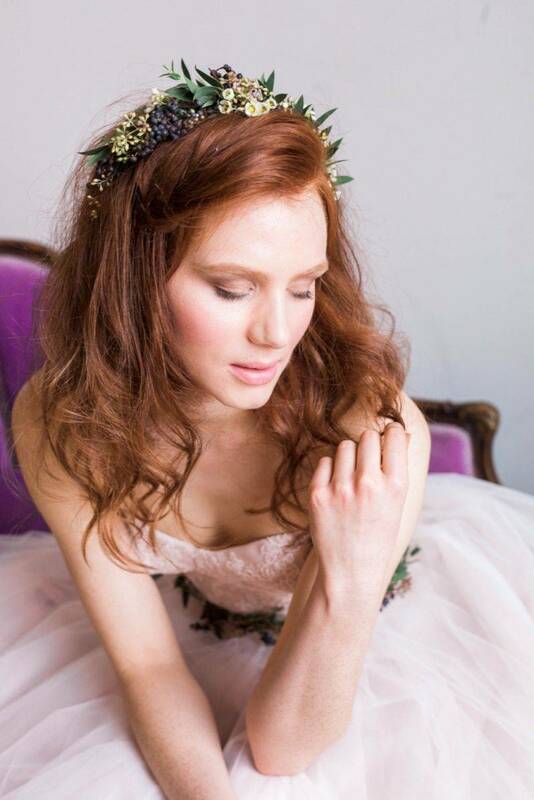 The Pretty Haus is your go-to Calgary makeup artist and hairstylist! The Pretty Haus is based in Canmore and Calgary but travel extensively throughout the Rockies and Alberta. They are a member of our recommended mountain vendors and we love seeing their gorgeous work! 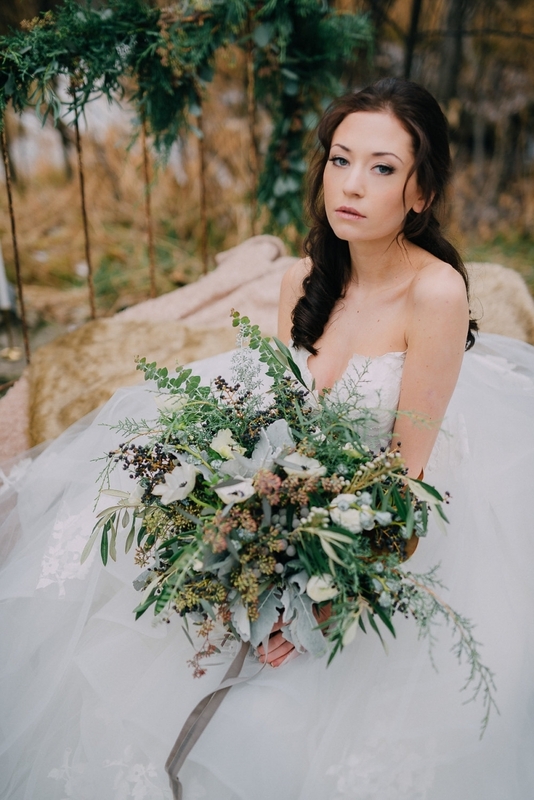 You can see more of The Pretty Haus with these 5 Romantic Bridal Looks and the Perfect Wedding Day Makeup. The 8 Biggest Wedding Trends (from Pinterest) We Love Too!